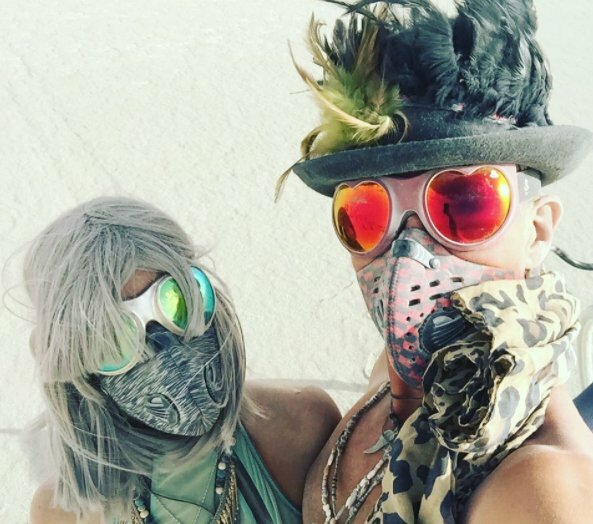 Just a bunch of crazy photos from the 2017 Burning Man fashion. 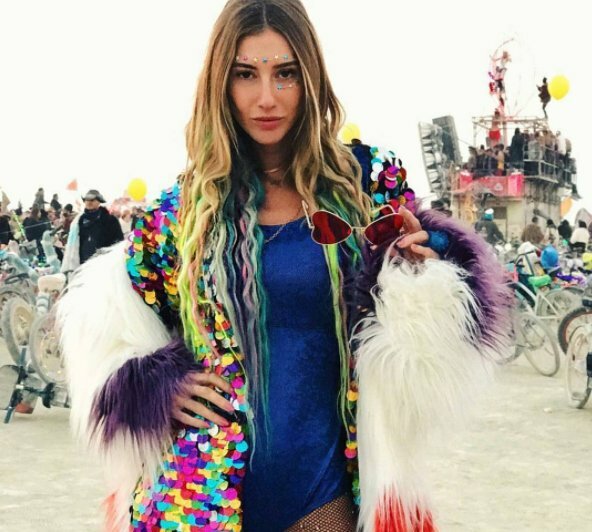 Behold: All the outrageous outfits from the world's most 'open-minded' music festival. 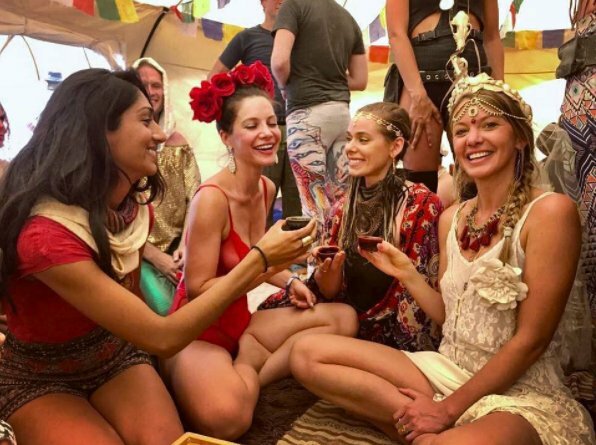 This week passed marked the annual coming together of 70,000 celebrities, influencers and common folk wearing completely impractical outfits in the middle of nowhere… otherwise known as Burning Man. 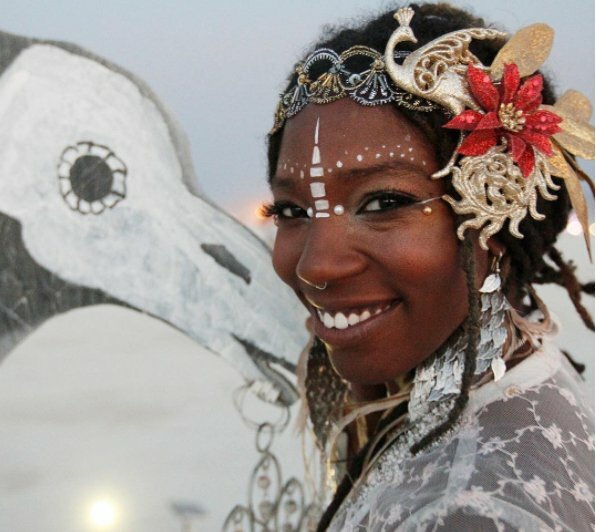 The week-long festival held in Navada’s Black Rock Desert is known for its out of this world fashion, and this years’ punters did not disappoint. The best way to describe it? If a unicorn vomited glitter over a scene from Mad Max. There were dust-covered platform army boots with more buckles than we could ever deal with. There were native American feathered head dresses worn by people who may or may not be native American. 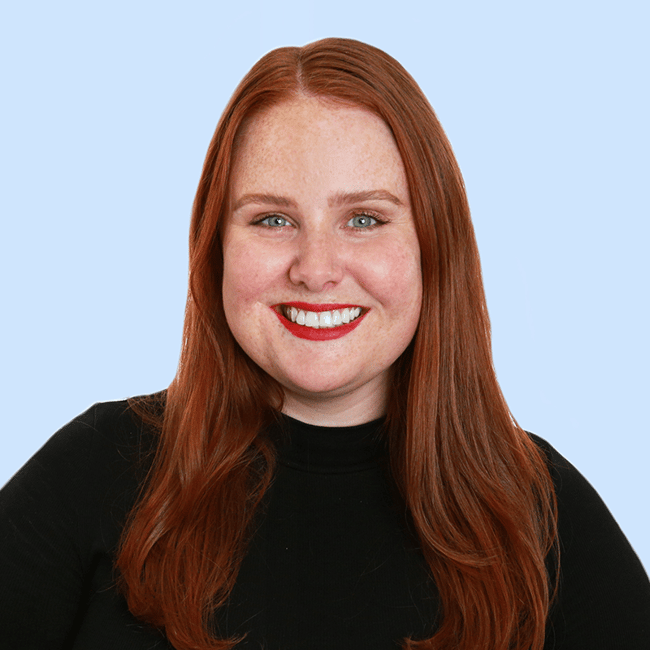 There were glitter breasts, braids and face paint, as well as goggles, balaclavas and scary bandit-esque face masks, which we presume served the dual purpose of looking cool and protecting their owner’s… orifices. 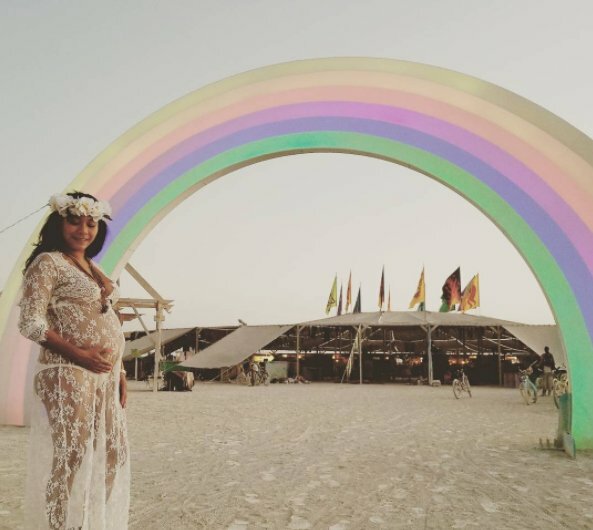 According to Instagram, spending seven days covered in dust is the happening place to be, with celebrities including Paris Hilton, Shanina Shaik, Sara Sampaio and Alessandra Ambrosio in attendance. And at US $425-$1200 ($A533-$A1500) a ticket, you can see why people go all out. 2017 Burning Man Fashion.Image: @moelonni. 2017 Burning Man Fashion.Image: @nicolas_batheleney_. 2017 Burning Man Fashion.Image: @skrpieksma. 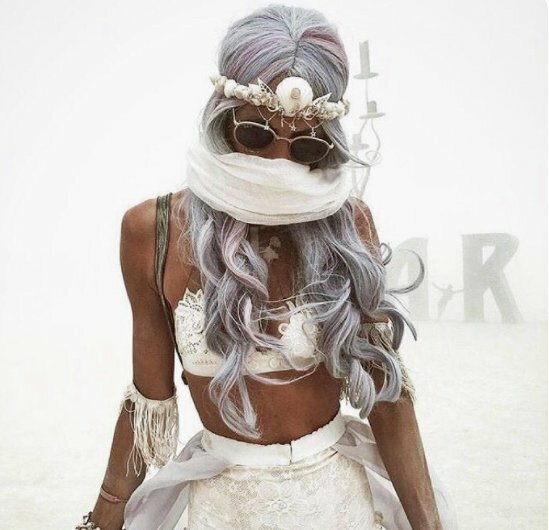 2017 Burning Man Fashion.Image: @fashion.travel.blogger. 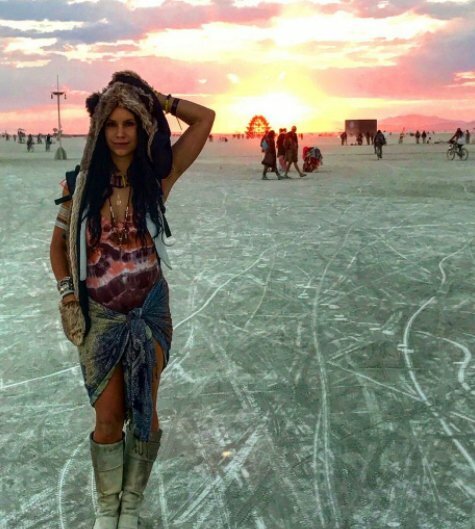 2017 Burning Man Fashion.Image: @courtneyajamian. 2017 Burning Man Fashion.Image: @seymastilfun. 2017 Burning Man Fashion.Image: @squwwzada. 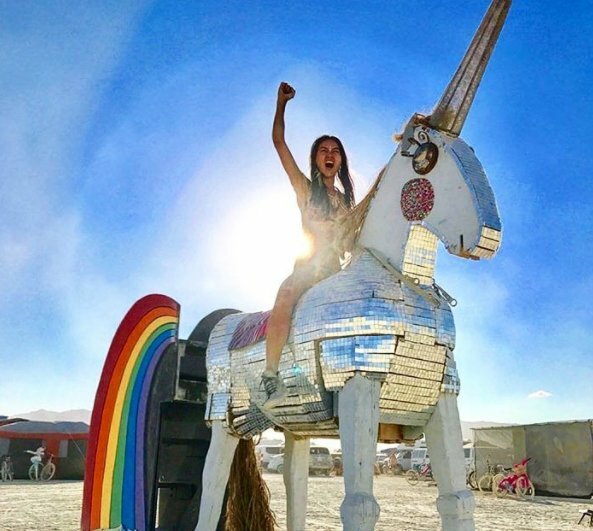 2017 Burning Man Fashion.Image: @nikbee702. 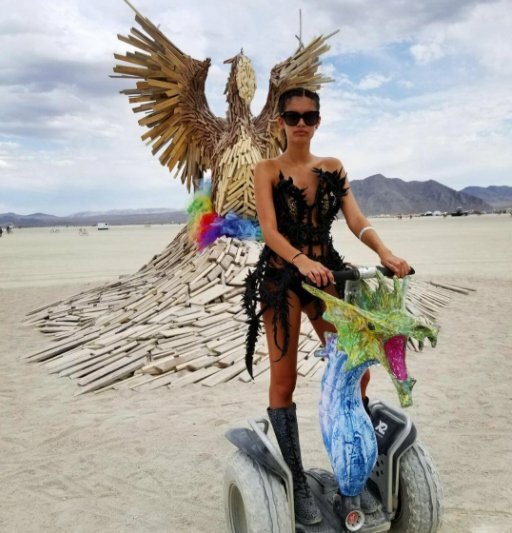 2017 Burning Man Fashion.Image: @sarasampaio. 2017 Burning Man Fashion.Image: @lanzybear. 2017 Burning Man Fashion.Image: @benanterziogm. 2017 Burning Man Fashion.Image: @mixedupparty. 2017 Burning Man Fashion.Image: @hapataels. 2017 Burning Man Fashion.Image: @ole_nicole. 2017 Burning Man Fashion.Image: @themindfulmethod. 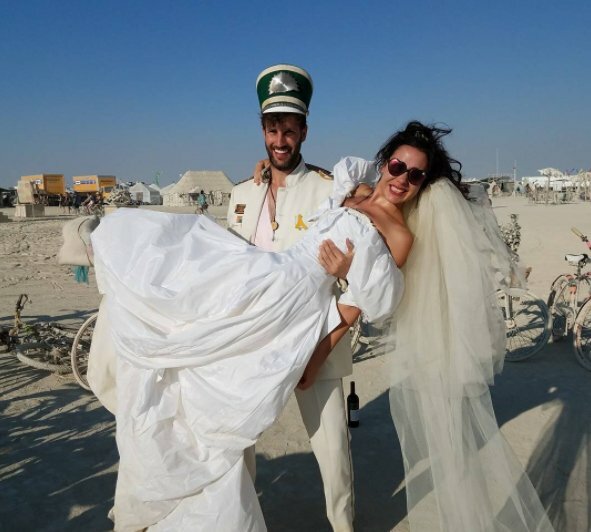 2017 Burning Man Fashion.Image: @busnessinsiderau. 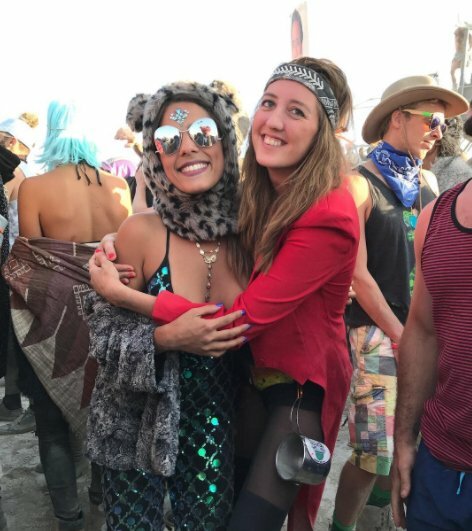 What’s your opinion on festival fashion? Is it over-the-top or just a bit of fun? To get your fashion fix, these stories will be right up your alley. You might like our cult buys too, you can suss them out here. And how gorgeous are these photos from the 74th Venice Film Festival red carpet? !